The immortal Jane is coming to Huntington Beach, California in the fall of 2017. We invite you to join her. When Rudyard Kipling wrote these words, he envisioned Jane Austen’s ascent into heaven on the arm of her admirer Sir Walter Scott, taking her place in the pantheon of literary giants that included Fielding, Smollett, Cervantes, and Shakespeare. 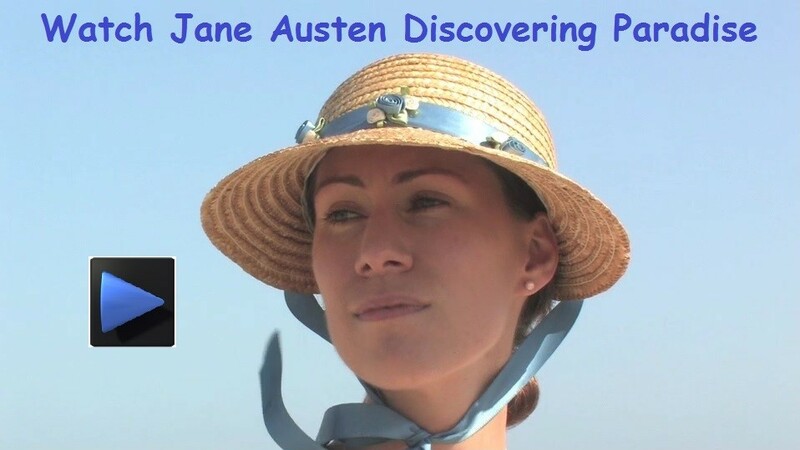 The JASNA Southwest Region is proud to present “Jane Austen in Paradise: Intimations of Immortality,” at the Hyatt Regency Huntington Beach Resort and Spa October 6-8. A paradise indeed awaits, in one of Orange County’s most beautiful beachside cities. World famous surf and a vibrant downtown make Huntington Beach the perfect place to ponder Austen’s continuous influence on popular culture. As we mark the 200th anniversary of her death, which occurred on July 18, 1817, we wish to honor our favorite author with a conference that celebrates her unique and profound contribution to the culture and literature of not only her native England, but the world. Please visit all the AGM pages to learn about our conference theme, hotel, the city of Huntington Beach, and much more. Check back often, as we post additional information and updates. We look forward to your visit.